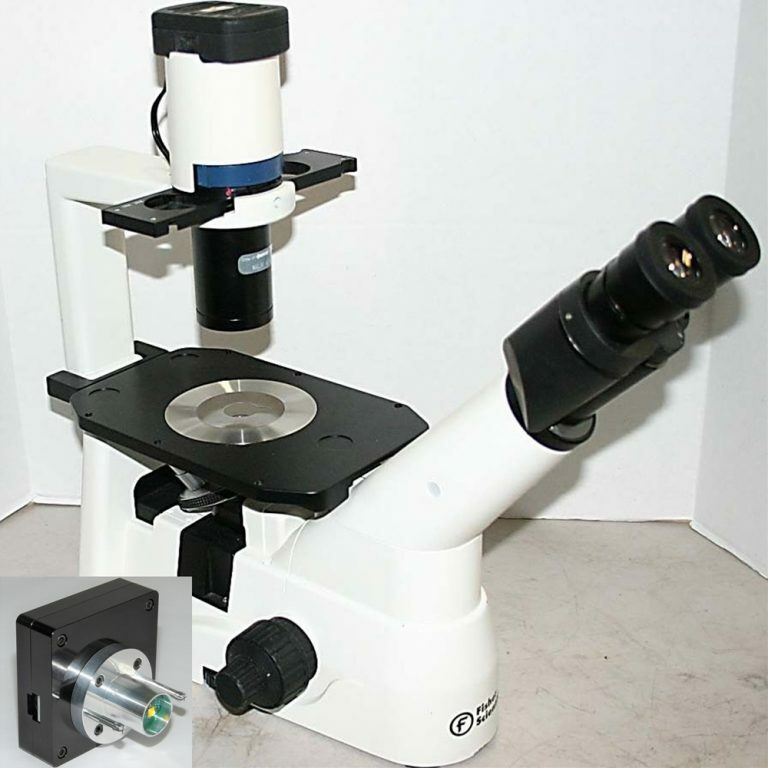 This LED illuminator replaces the original Fisher Inverted Microscope Illuminator. 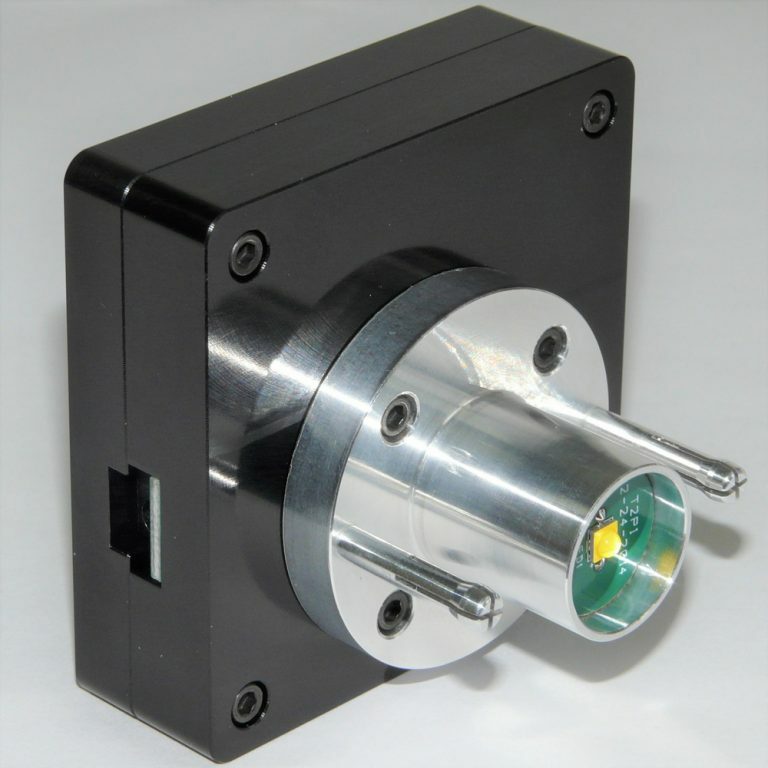 Provides a whiter, brighter light than the original, while using far less power. Intensity control is continuous from 0-100%. 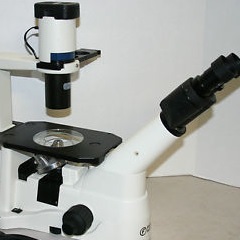 Custom-designed to replace the original illuminator for the Fisher Inverted Microscope as shown in the photo.